Swaziland – The communication challenge, how to use conference calls with Swaziland. Whether you’re in Swaziland or any other country, our pay-as-you-go international conferencing plan is easy and affordable. There are no contracts, no monthly fees, and no commitment. 1 Use the Connect app — This free app takes care of joining you to the international conference bridge, whether you’re in Swaziland or another country. Not only will it route you over a high quality PSTN network, it does so using our competitive dial out rates. It also lets you record your calls or join attendees manually. 2 Use operator assistance — Our live US-based operators can join you and your attendees to your Swaziland global conference call 24/7. 3 Have one of participants act as the chairperson and use the dial-out feature to add the Swaziland conferees from their country. The call to the Swaziland attendee would be ‘inbound’ to the Swaziland participant and charged the account owner using these dial-out rates here. 4 The Swaziland attendee could dial-in to the supplied U.S. toll access number. Long distance charges would most likely be charged by the local Swaziland service provider of the attendee. 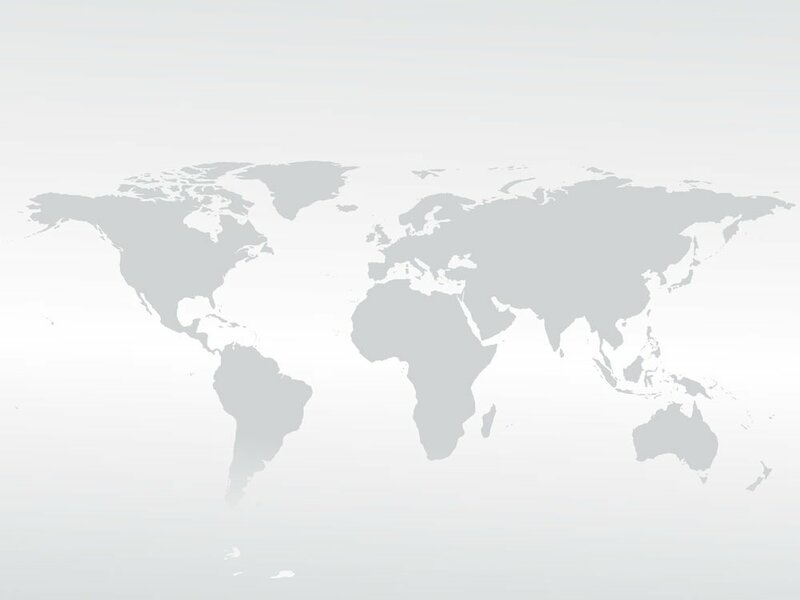 View global international teleconferencing details here including using the dial-out option to add conference participants located in remote countries. If you are in Swaziland and would like to place an international phone call, you’ll need to dial Swaziland’s exit code of 00 first followed by the international country code of the other party. Once dialed, you can then dial the phone number. Similarly, if you’re in another country and would like to place an international phone call to someone in Swaziland, you’ll need to dial your country’s exit code first followed by Swaziland’s international country code of 268 before dialing the phone number. 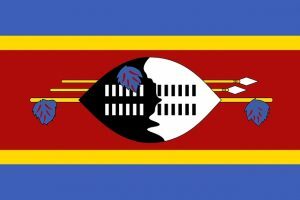 According to CIA World Factbook, Swaziland had 44,400 fixed line telephone subscribers in 2014 for a fixed line telephone density of just 3 subscribers for every 100 inhabitants. That same year, there were 916,800 mobile cellular subscribers in Swaziland for a mobile phone density of 65 mobile subscribers for every 100 inhabitants. About 90 percent of the country has mobile coverage. The CIA World Factbook rates Swaziland’s telecommunications system of “some modern, but not advanced. It consists of open-wire lines and low-capacity microwave radio relay. Swaziland has one satellite earth station. According to Budde.com.au, Swaziland is one of the world’s last countries to move away from state-own monopolies in the telecommunications market. SPTC served as the sole operator and the telecommunications regulator until 2011. It also had a partnership with MTN, the only mobile network operator at the time. SPTC was restructured in 2014 and charged with maintaining and operating the national telecommunications backbone infrastructure. The business side is now operated by a subsidiary of SPTC. In 2014, a second mobile operator, Vettel, placed a bid for a mobile telephony license to enter Swaziland’s market as Swavitel. Thus far, the only telecommunications sector in Swaziland to have any real competition is the Internet sector, which has four ISPs. In 2014, Swaziland had 337,300 Internet users, which is almost 24 percent of the population. Despite the competition, Internet pricing remains high. Because Swaziland is landlocked, it relies on its neighbors for international bandwidth. This combined with a limited fixed-line infrastructure have hampered Swaziland’s Internet potential. However, there are some bright spots including new access to fiber optic submarine cables and the arrival of 3G mobile broadband services several years ago.